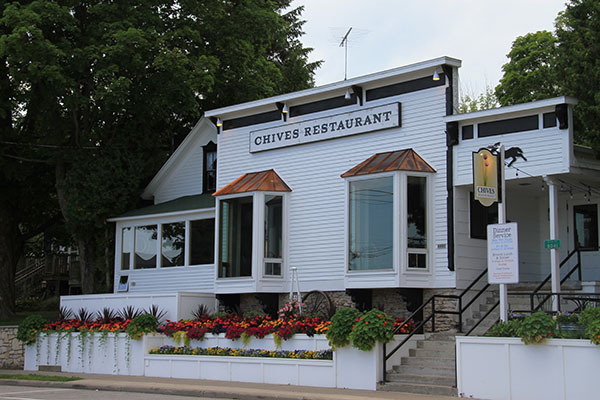 Lucas Schoenfeld, certified sommelier at Chives restaurant in Baileys Harbor, has earned the fine dining establishment an Award of Excellence from the notable wine publication Wine Spectator. 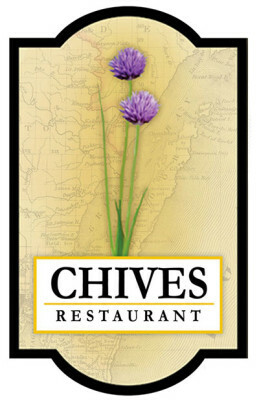 “Chives’ wine list is nicely organized with a 125 selection wine list that has strengths in California and France. These wine selections feature a well-chosen assortment of quality producers, along with a thematic match to the menu in both price and style,” said Gillian Sciaretta, director of Wine Spectator Awards. Schoenfeld has worked in various area restaurants since a young age, and through the years developed an itch to find his own niche and advance his skills in a way that would set him and Chives apart. After watching the documentary Somm on Netflix – featuring four sommeliers studying for their Master Sommelier exam – his interest in the world of wine was piqued. “I’m already a foodie, so the food and wine pairing side of things really interested me but I didn’t know much about wine at that time,” Lucas recalled. Ready to immerse himself in wine culture, he spent five months at the International Culinary Center in Campbell, Calif., training to become a certified sommelier. Today, with an award-winning wine list, it’s clear he has found his forte. 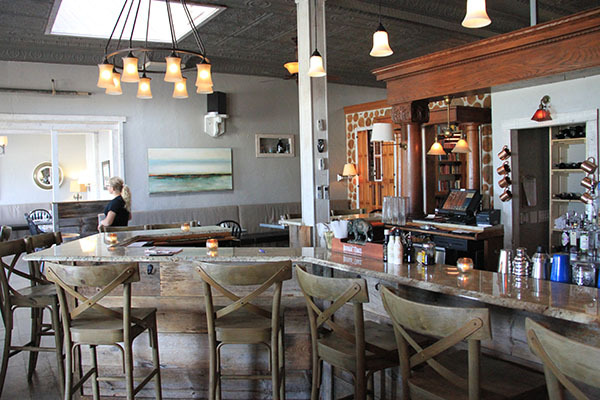 Expect that success to grow as Chives recently renovated a portion of the restaurant to include a wine cellar to store and sell the growing selection of wines Lucas selects.